Cannon Jack & The Cables - Primitivo / Big Bad Monkey Man - 7"
Cannon Jack & The Cables - Primitivo / Big Bad Monkey Man 7"
(Cannon Jack & The Cables is an Italian band formed in 2016 that plays a deadly cocktail. Its ingredients are: intense and crude garage-rock, wild and primitive punk, deviated and lecherous R&B and a final splash of misleading psych acidity! Their live shows are quite overwhelming due to their aggressive and engaging nature, to the point that their nickname is "garage hooligans"! 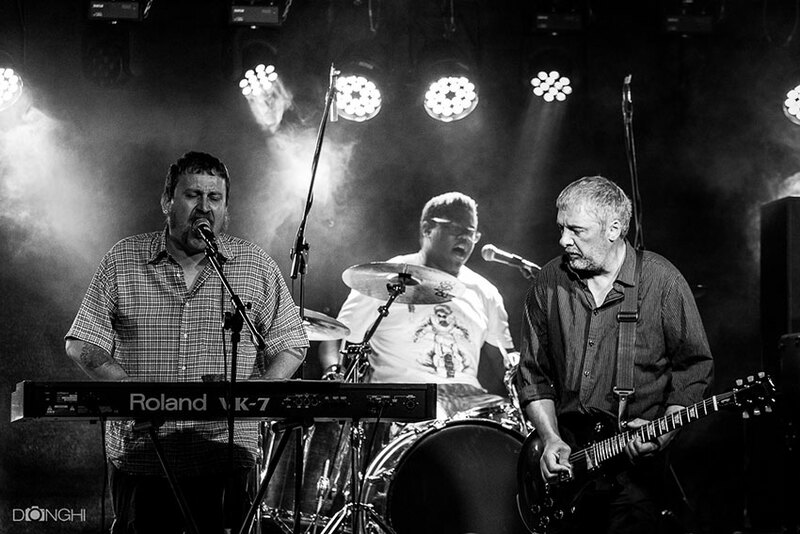 Some say that members of Le Muffe are in the band, which, if true, only paves the way for adding even more danger to this project! The year 2019 starts with the release of their long-awaited debut album on vinyl 7"; it is produced and distributed by the label Area Pirata Records, both in Italy and abroad. The record consists of two emblematic tracks, with sung parts in Italian and English, to convey the deep rooted and multifaceted soul of this unique band! 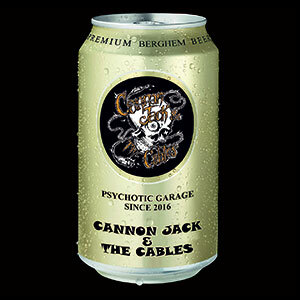 Cannon Jack & The Cables is an Italian band formed in 2016 that plays a deadly cocktail. Its ingredients are: intense and crude garage-rock, wild and primitive punk, deviated and lecherous R&B and a final splash of misleading psych acidity! Handle with care! Explosion hazard!